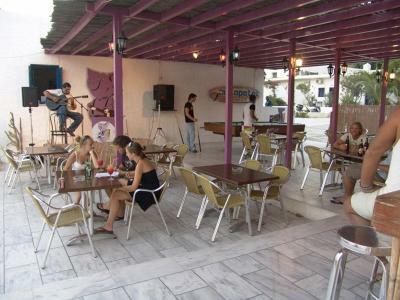 The staff were super friendly and helpful and the restaurant/bar was very accommodating of any requests. 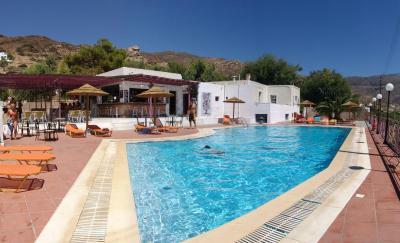 It’s was good value for money and the rooms were spacious and clean. 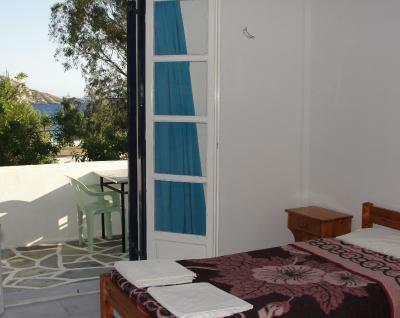 Close proximity to the beach, nice rooms, comfortable. Really great staff, always super kind and fun. There's a nice big balcony in the room. The location is really amazing (close to the bus stop, on a really nice beach with loads of restaurants and bars, 10 min from the village). Food served at purple pig was also good as well as affordable. The staff were incredible, the owner made us feel so welcome and it feels like you're a part of a family. Such a good vibe, didn't want to leave! Ubicación a pasos de la playa y un minimarket. Cerquisimo de una de las paradas de bus de Mylopotas. Los dueños muy simpáticos. 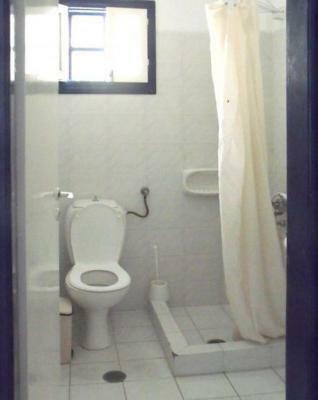 La habitación tenía un balcón y baño privado, cómodo en general. Η τιμή,Η τοποθεσία(δίπλα στη παραλία και στα μαγαζιά),το ευρύχωρο δωμάτιο(ήταν για 4 άτομα -ειμασταν 2),το μεγάλο μπάνιο, η ησυχία(εκτός αν πέσεις σε φασαριόζους ή μεθυσμένους γείτονες γιατί ακούγονται όλα από τα δίπλα μπαλκονια). La struttura si trova a pochi passi dalla spiaggia e dalla fermata dell'autobus. Nella zona ci sono molti market e ristoranti. Lit confortable. Bonne climatisation. Vue sur mer. Terrasse privative bien équipée. 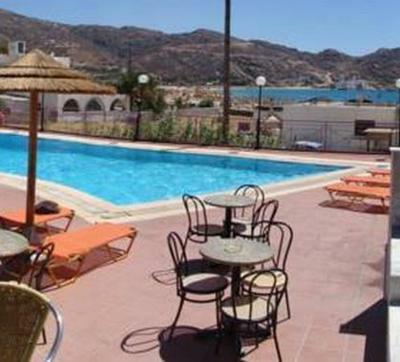 Just 150 feet from Mylopotas Beach, Purple Pig Stars Camping features an outdoor pool with Aegean Sea views, and a poolside snack bar. Free Wi-Fi in public areas is provided. 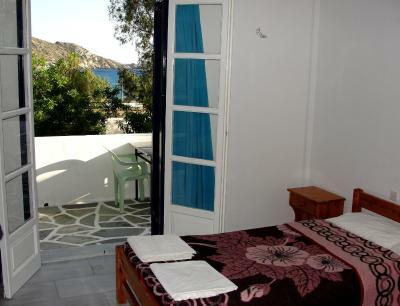 Guests can choose between private rooms or single beds in mixed dormitory rooms. 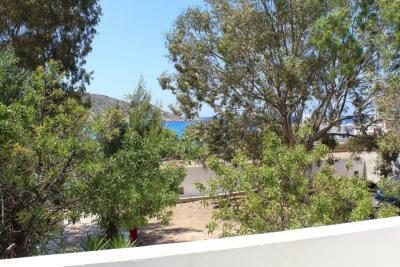 Each is air-conditioned and opens to a large balcony or shared patio with garden views. All rooms have private bathrooms with a shower, and a fridge. Purple Pig Pool Bar serves a variety of freshly mixed cocktails, imported beers and snacks throughout the day. A super market is located next to Purple Pig Stars Camping & Bungalows. Ios Port is at 2.8 mi and and the famous Manganari Beach around 17 mi away. 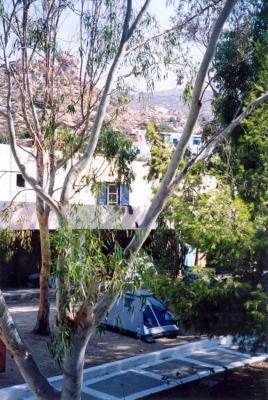 A public bus stops next to the property, in order to explore the island. Free parking is possible on site. 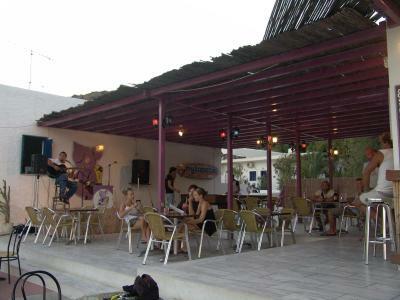 When would you like to stay at Purple Pig Stars Camping & Bungalows? Just 164 feet from the beach, this air-conditioned room opens to a shared patio with garden view. It offers a fridge and a private bathroom with a shower. 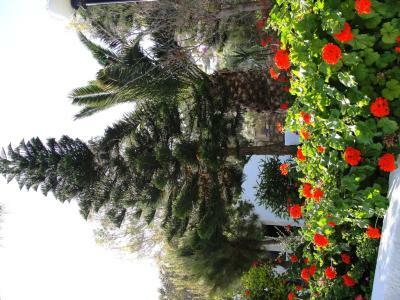 Just 164 feet from the beach, this air-conditioned room opens to a large balcony with garden view. It offers a fridge and a private bathroom with a shower. 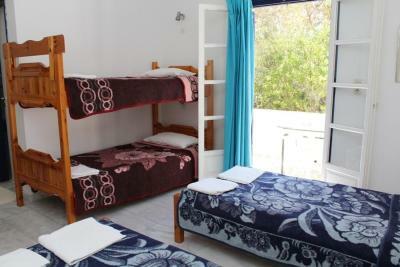 In this room type, guests can book a single bed and share the room with 3 more people. 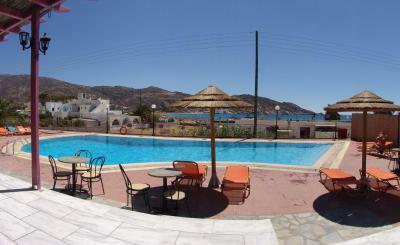 It is located just 164 feet form the beach and opens to a large balcony with garden view. 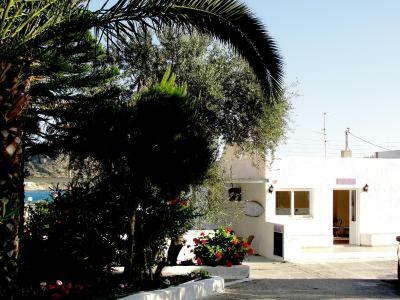 Facilities include air conditioning, fridge and a shared, private bathroom with shower. House Rules Purple Pig Stars Camping & Bungalows takes special requests – add in the next step! Purple Pig Stars Camping &amp; Bungalows accepts these cards and reserves the right to temporarily hold an amount prior to arrival. Purple Pig Stars Camping & Bungalows accepts these cards and reserves the right to temporarily hold an amount prior to arrival. Well located, very friendly staff. The swimming pool was very dirty and impracticable. The towels weren't for nothing cleans, even the room. The service was really disappointing. Cleaning lady was extremely loud and early. This property is a campsite offering private rooms. The campsite structure is old and in a state of partial abandonment. 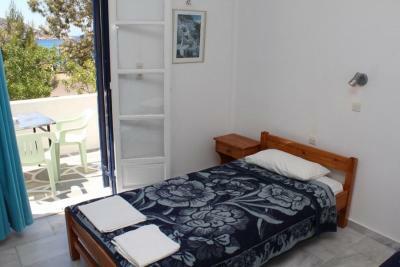 The rooms are old, not recently refurbished and even completely lacking a closet where to put on clothes. The bathroom is old, water is not drinkable and very dirty and hot water is not always present. The bed is uncomfortable with screws and nails sloping from the bottom (there is a risk of being hurt). The springs of the old mattress are not sufficiently covered by the padding and make the rest very difficult because they strike against the ribs and the back Room cleanliness is also bad: during our stay we had to chase cockroaches! The campsite has a small restaurant to eat (which we have not tested) in front of a pool with green water and mud on the bottom - for sure is has not been cleaned for long. The wifi works bad and only near the reception. The price paid is completely exorbitant and unjustified. Absolutely to avoid! The condition of the room doors and bathroom were not great (weak water pressure, dirty shower floor and useless curtains) and the towels were old.